OverviewThere's nothing quite like a brand new or pre-owned Chrysler to get you where you need to be. Whether it's for the morning commute or a weekend road trip, Croton Auto Park Chrysler Jeep Dodge Ram in Croton, New York has the Chrysler cars and minivans to get you there. 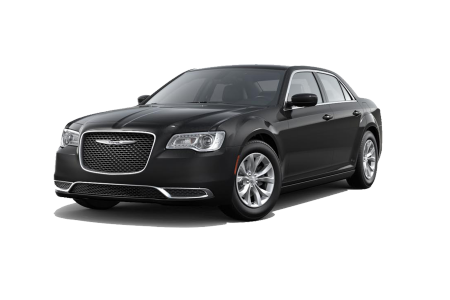 We've got the Chrysler 300, a mighty sedan with head-turning looks. Need more interior room? 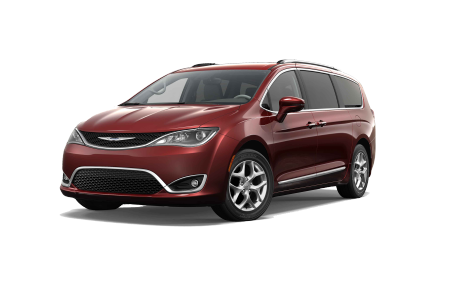 The Chrysler Pacifica comes complete with the space and safety features to keep the entire family secure during your next weekend away. Visit our dealership today to learn more about our reliable and road-ready vehicles! 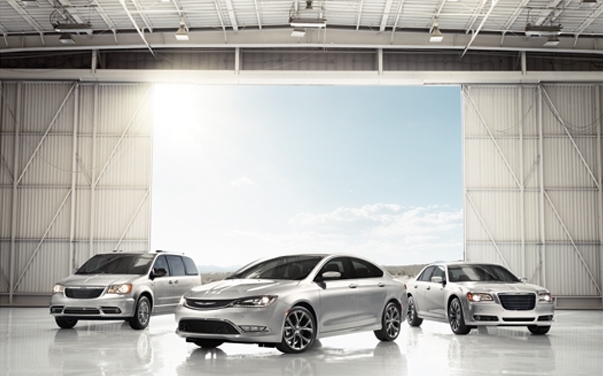 Lease a new Chrysler model at your local Croton, NY dealership. At Croton Auto Park Chrysler Jeep Dodge Ram in Croton, NY we're also home to a team of friendly and knowledgeable automotive experts ready to help you along the car-buying process. Our customer service is as genuine as it comes, and we'll work with your finances and auto preferences to get you into a car that'll leave you and your wallet smiling as you leave the lot. Check in with us today or give us a call to schedule yourself a Chrysler test drive! The Croton Auto Park Chrysler Jeep Dodge Ram in Croton, NY is second to none when it comes to get your vehicle back on the road safely and quickly. 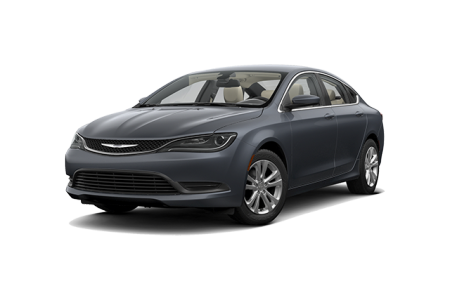 Our certified automotive professionals know the ins and outs of Chrysler cars because they own Chrysler cars themselves. That's why when you're in need of an oil change, tire rotation, brake adjustment, or anything else, you should contact our team right away. We look forward to your business!